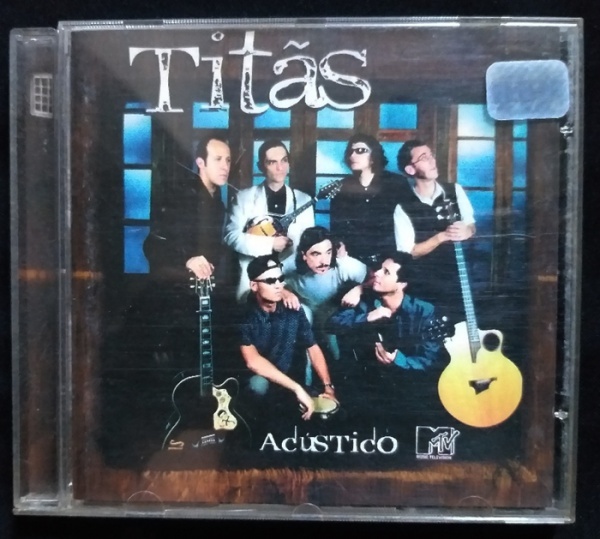 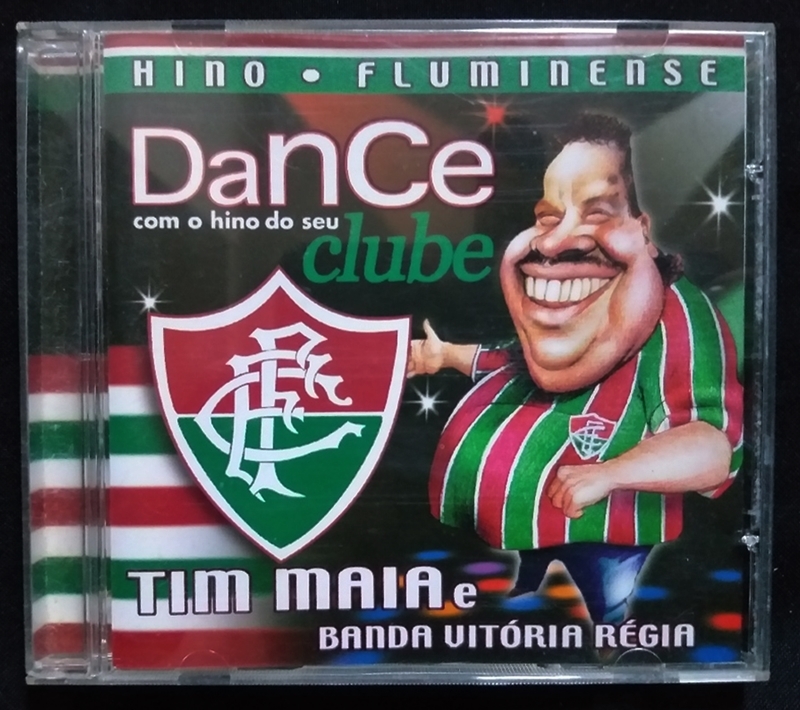 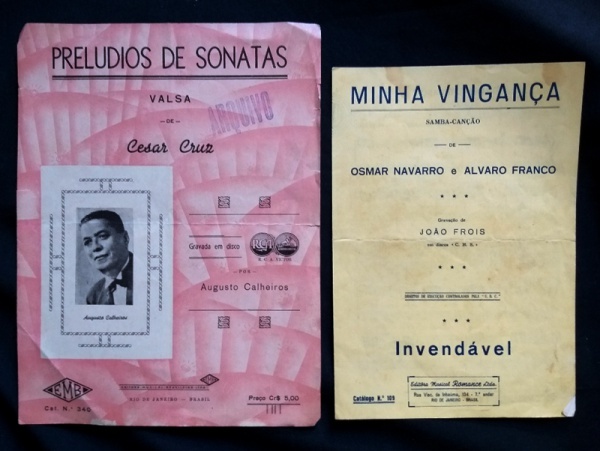 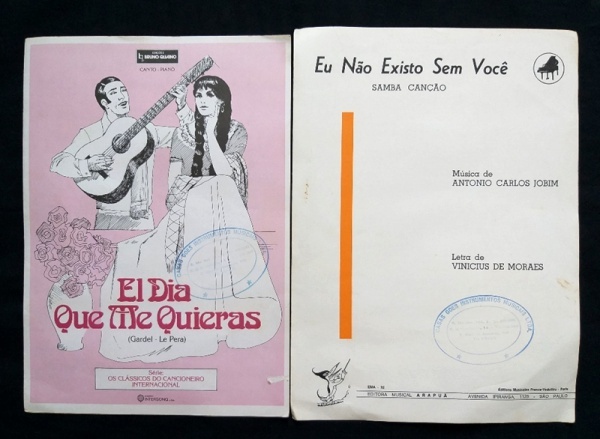 Cd - Tim Maia - Hino Fluminense . 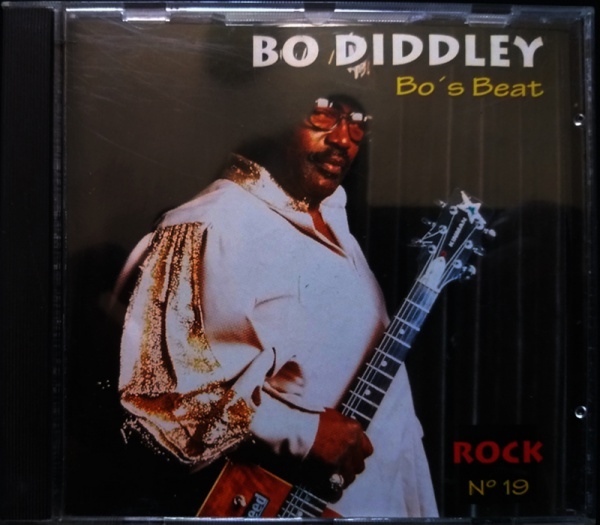 CD - Bo Diddley Bo's Beat Rock 19 . 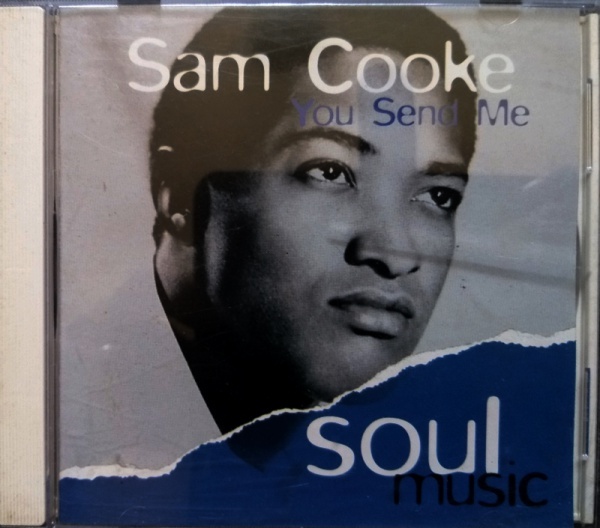 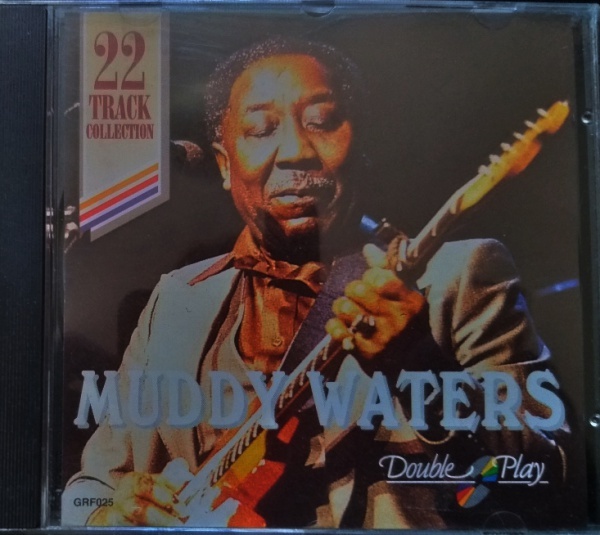 CD - Muddy Waters 22 Track Collection Double Play Importado . 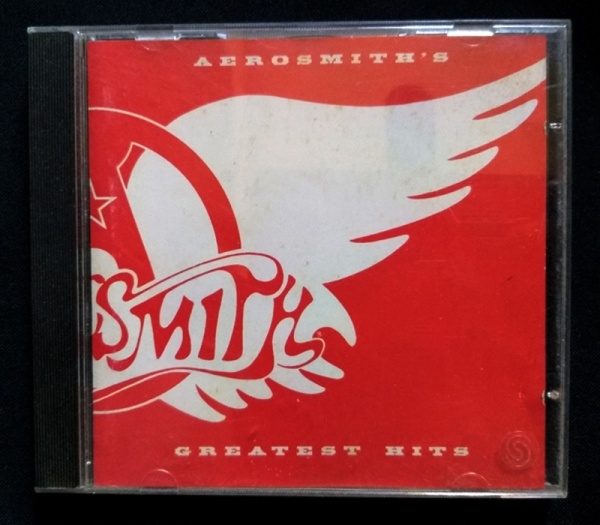 CD Aerosmith Greatest Hits importado .